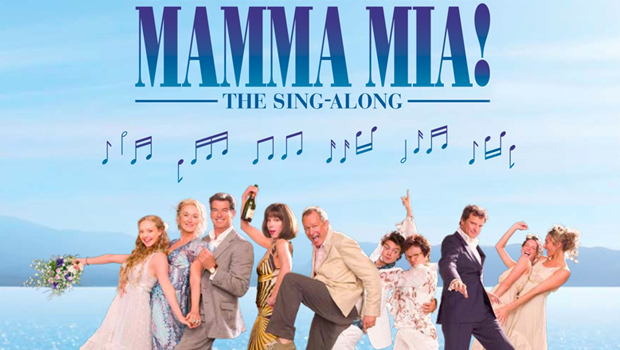 Ryleepuss Productions presents: Sing-a-Long Mamma Mia. Sing your favourite Abba hits! All tickets are: $20.00 and include taxes, ticket fees and Music Hall Improvement Fund.